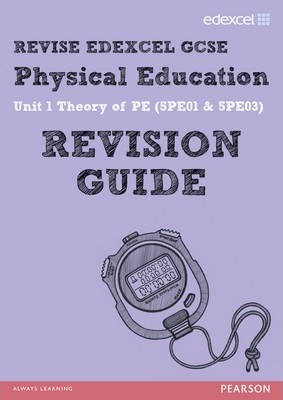 This Revision Guide delivers hassle-free exam preparation, covering one topic per page and avoiding lengthy set up time. Target grades on the page allow you to progress at the right speed. Exam Alerts highlight common pitfalls and misconceptions in exam questions. With one-to-one page correspondence between this Guide and the companion Workbook, this hugely popular Revision series offers the best value available for Key Stage 4 students.